Robert Simmons has a BS in Geomechanical Engineering and an MS in Water Resources Management. 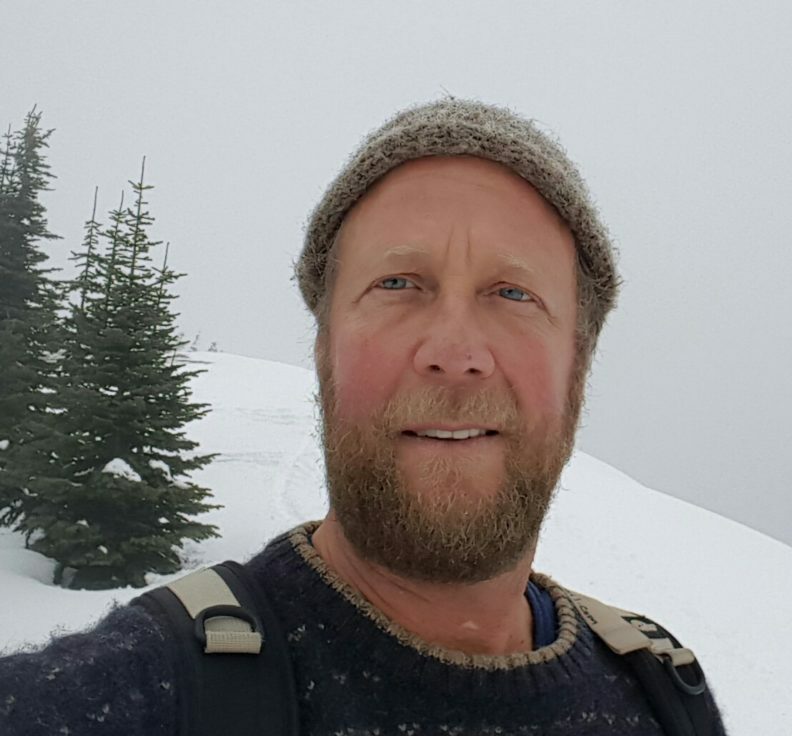 He is a Water Resources Specialist in WSU Jefferson County Extension providing a number of outreach and educational resources for those interested in water-related resources. Special programs and research-based publications offer guidance for protecting natural resources associated with streams, rivers, lakes, wetlands, estuaries and marine waters.